It occurred to me recently that Formulas have certainly evolved in the 17 years I have been with the company. The amount of standard and available equipment has increased tremendously on today’s 31 PC versus the 1988 29 PC I cut my teeth on as a product specialist in the Technical Assistance Department. If you were to look through a 1988 Formula Boats Cruiser catalog, you would see that many of the options back then are now standard items, and many of today’s options would have been unimaginable on anything short of a mega-yacht at that time. From that perspective, let’s take a look at how changes in construction and equipment reflect in the care of your Formula today. Take exterior trim, for example. In the ’80s, you might have found areas surfaced with teak, which could certainly be beautiful, but keeping it from becoming dull and making the rest of the vessel look old required constant maintenance. It demanded regular sanding and oiling or varnishing. For many of today’s boaters, the demands on their time call for a beautiful boat that can be cleaned and maintained more quickly so they can enjoy time with family and friends on the water. Today’s Formula is a thing of beauty, with surfaces of gelcoat, Imron®, glass, acrylic, Corian® and stainless steel accents. Exterior care can be accomplished simply with soap and water and a little glass cleaner. Of course, cleaning must be done regularly, with at least a rinse after a saltwater run, but it is much easier and more practical. Cockpit upholstery construction is another example. 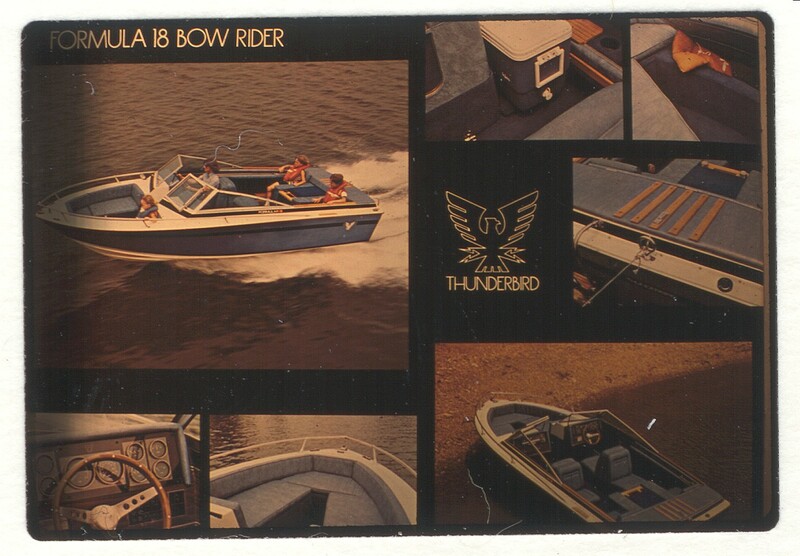 Back in the ’80s, anyone who allowed their boat cockpit to take a good soaking and not allow it to air out and dry properly was asking for trouble. While the materials used at the time by Formula were of the highest quality, their nature did not lend them to negligent care. Closed-cell foam could soak and retain moisture, and the plywood, while marine grade, would eventually become saturated as well. Formula aggressively tackled the problem, first by using every means to improve ventilation and air flow through the cushions. Then came the advent of Dri-Fast® foam, with open cells that allowed water to flow right through and encouraged the dissipation of any residual moisture. Starlite® XL and other synthetic materials soon replaced plywood panels, eliminating dry rot, and we also discovered Tenara® thread, a state-of-the-art material impervious to UV, cleaning agents and saltwater. Now, as with the rest of the cockpit, upholstery care is reduced to a quick wash with soap and water, with some vinyl cleaner for more stubborn jobs. It won’t stay like new if subjected to long-term abuse and neglect, and we still recommend keeping the boat covered and protected, but it’s a far cry from the old days. Cabins have changed, too. The first thing your foot touched as you went below used to be a carpeted step. Although that carpet was of very high quality, its fibers were subjected to constant traffic, along with the accompanying dirt and wear. Now, that step is covered in Lonseal, a durable, synthetic flooring used in other applications from pool decks to hospital surgical suites. Easy to clean and resistant to wear, it saves a lot of time in cleanup and continues to look good. 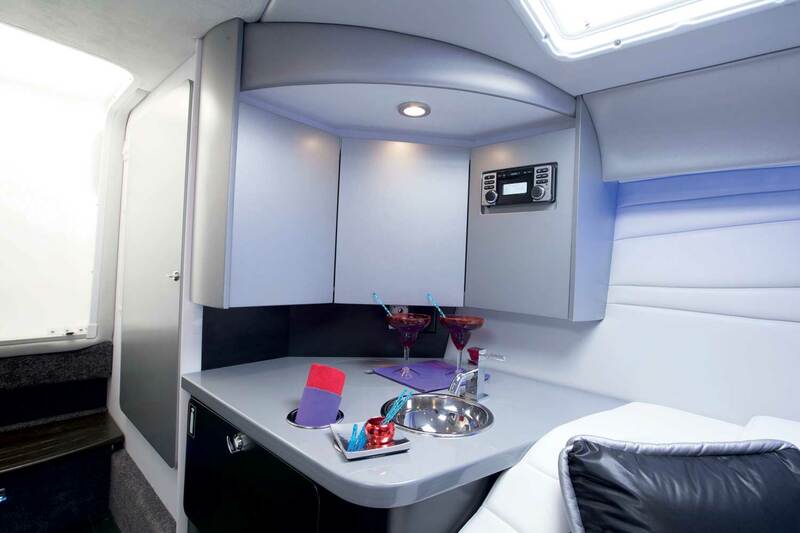 Corian® has replaced Formica in surfacing applications from the galley to the head. It’s beautiful and complements the cabin décor, and, being nonporous, spills and messes wipe right up. 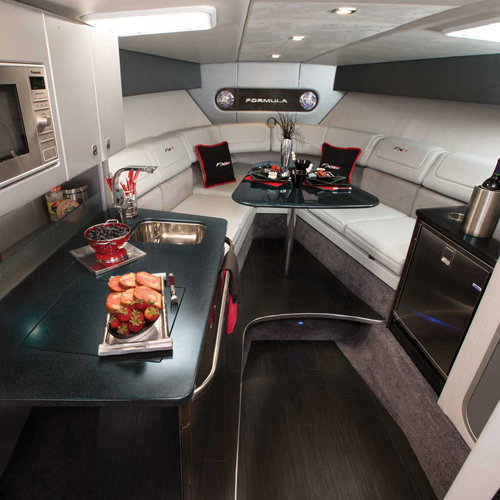 And Ultraleather™ has taken the place of woven fabrics on cabin upholstery. It looks like real leather (but with a more luxurious feel), cleans easily (no more steaming) and doesn’t get worn by constant rubbing. 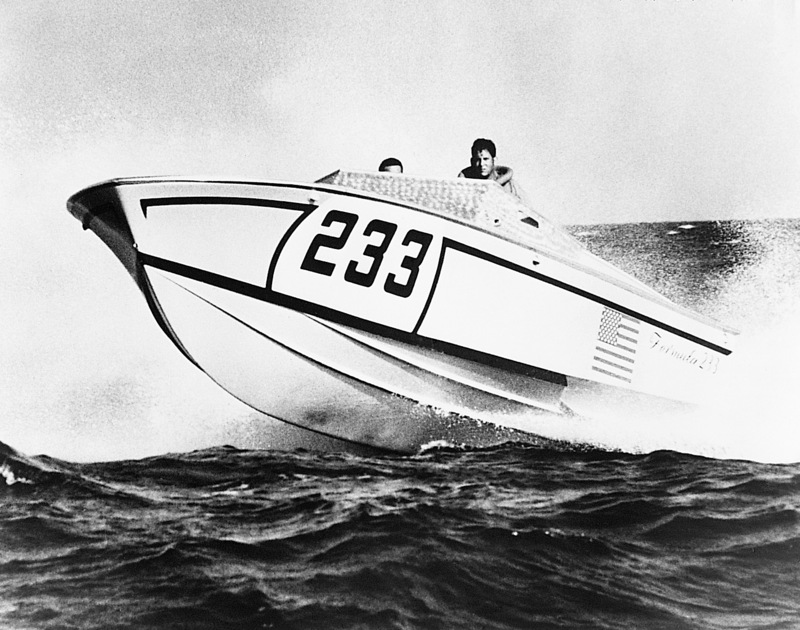 At Formula Boats, our quality standards ensure you have a boat that lasts a lifetime! All aspects of our boat must meet our rigorous quality standards. 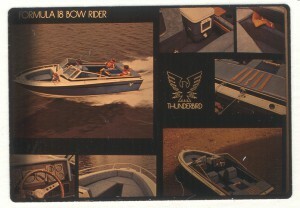 You truly can build the boat of your dreams at Formula with almost every aspect being customizable. Contact us to schedule a factory tour and view all of your options from top to bottom! I could go on, but you get the idea—Formula is always striving to improve your boating experience, making maintenance easier so you can spend more time boating and less time cleaning! Happy Boating!